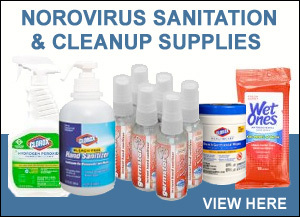 Prevent the spread of norovirus. Retrieved Sept. 18, 2018, from www.cdc.gov/features/norovirus/. 3. Lowen A, Mubareka S, Steel J, et al. Influenza virus transmission is dependent on relative humidity and temperature. PLoS Pathog. 2007;3(10):e151. 4.